For all your plumbing, wells and water treatment needs in Halton Region, including Milton, Burlington, Oakville and surrounding areas, call the pros at Plumbing Dunn Right. 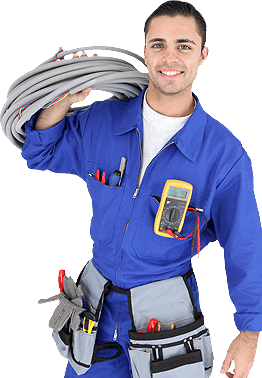 We are a full-service plumbing company serving residential, commercial, industrial, urban and rural clients. We are licensed and insured for your protection and peace of mind. From slow to clogged drains and leaky faucets, to well pump and sump pump repair, we have the right skills and equipment to get the job done. 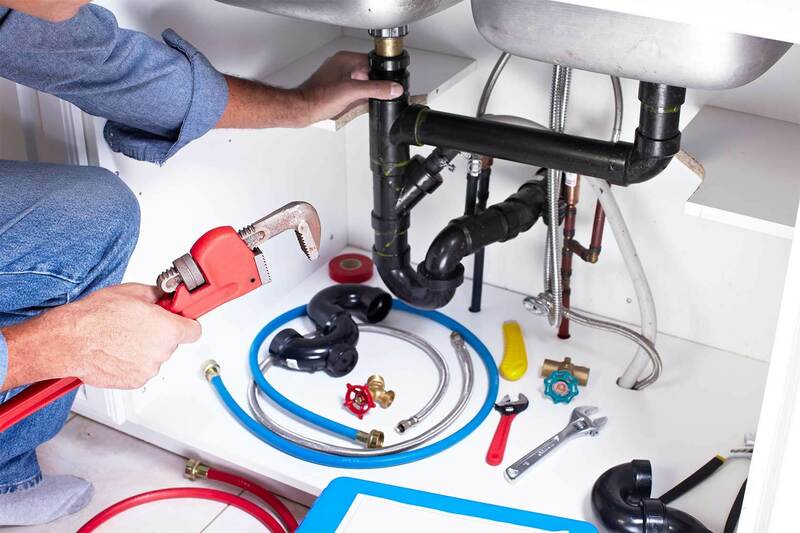 We offer plumbing rough-in for new builds, expert retrofitting, plumbing system upgrades and more. 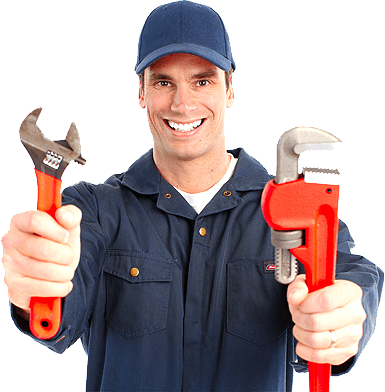 Committed to delivering complete plumbing repair and service, we adhere to codes to ensure that your systems are safe and function properly. With free estimates and a 10% discount for seniors, we are your choice for outstanding plumbing, wells and water treatment services in Milton and beyond. Call us today! Correct installation and maintenance will help to prevent sump pump malfunction and potential water damage cause by flooding. Ensure proper maintenance for the sump pump in your home with regular repair and service by Plumbing Dunn Right.